Since diamond studs are the most timeless and elegant pieces of jewelry you could ever own, it’s easy to just slip into an earring rut and wear them all the time. (They go with everything, they’re gorgeous, they’re special.) But this holiday season, I HIGHLY encourage you to slip out of your studs and into a pair of gorgeous blingy beauties! My favorite thing about glitzy statement earrings is that they’re great with everything from a LBD to a pair of jeans and a sweatshirt. My favorite look right now is a messy pony or top knot, a red pout and a knockout pair of earrings. 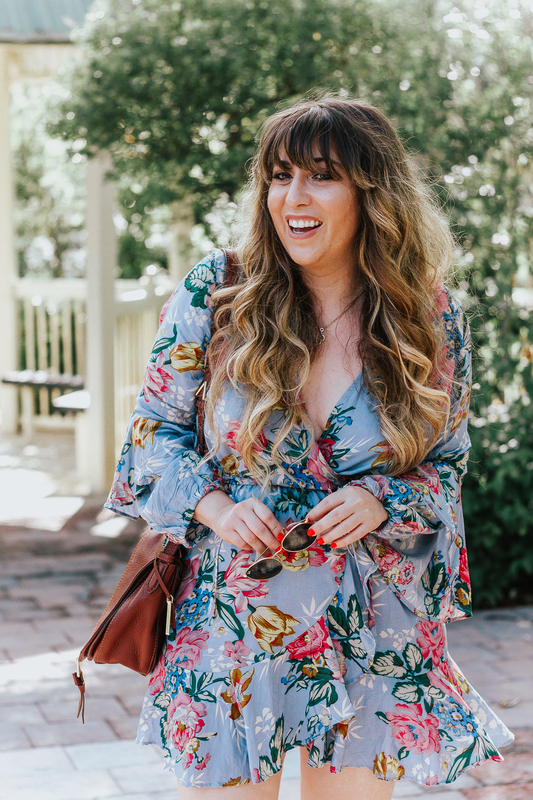 Check out 10 of my faves below and tell me in the comments: what’s your favorite way to wear statement earrings?